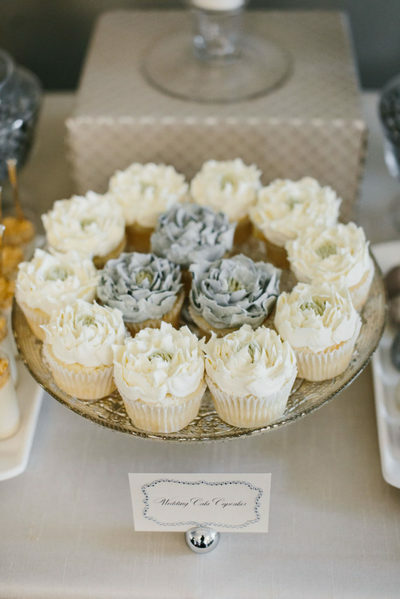 Ever come across food at a buffet where you have no idea what it is? 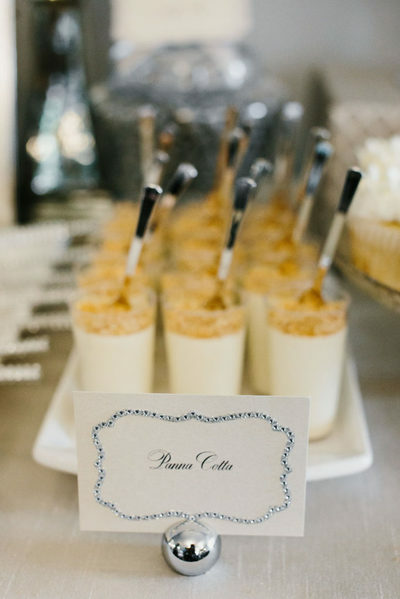 Our buffet cards are here to help. 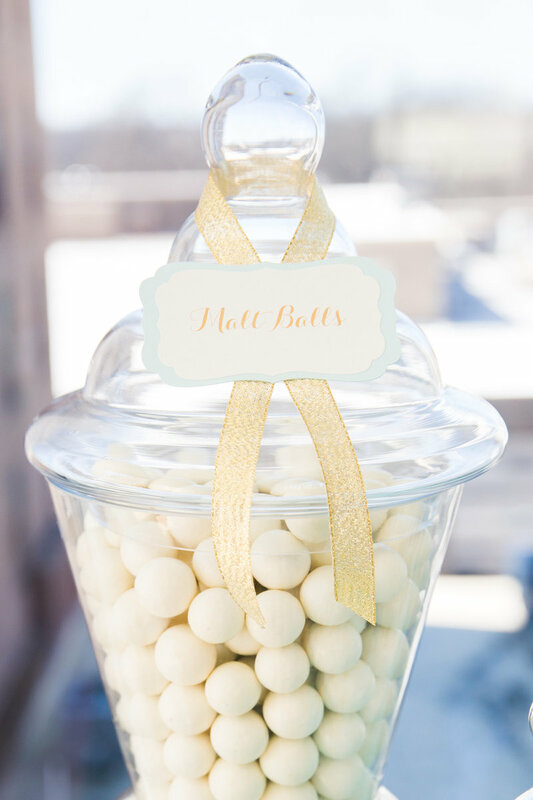 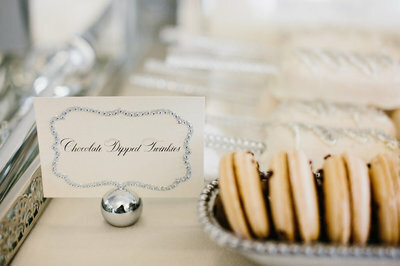 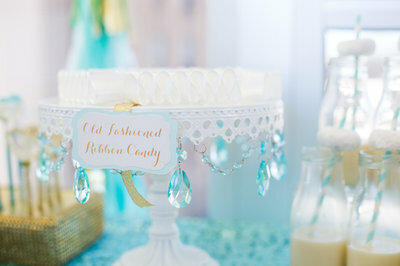 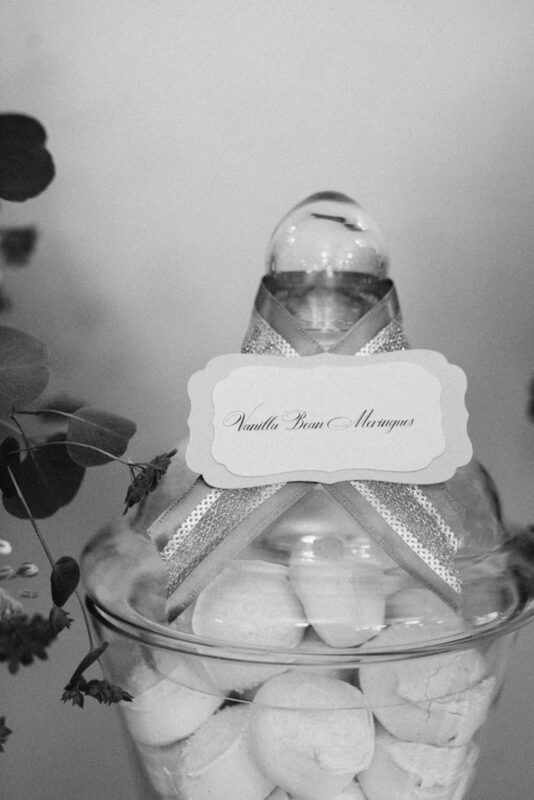 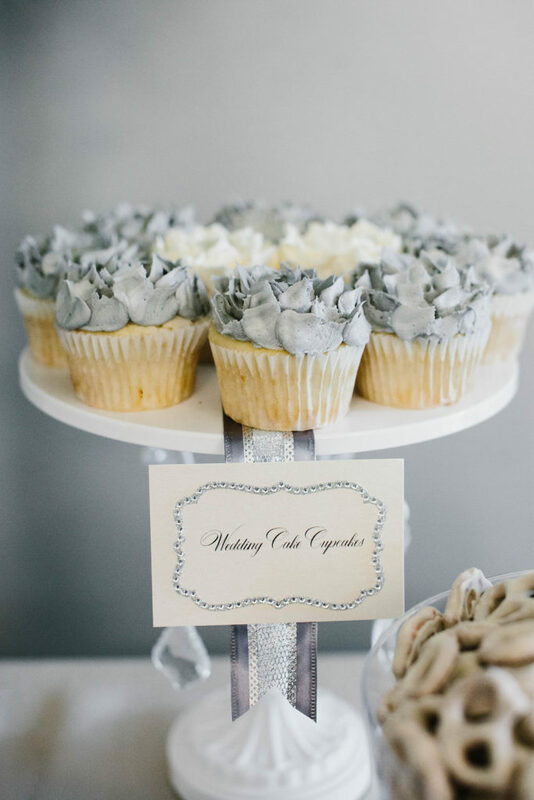 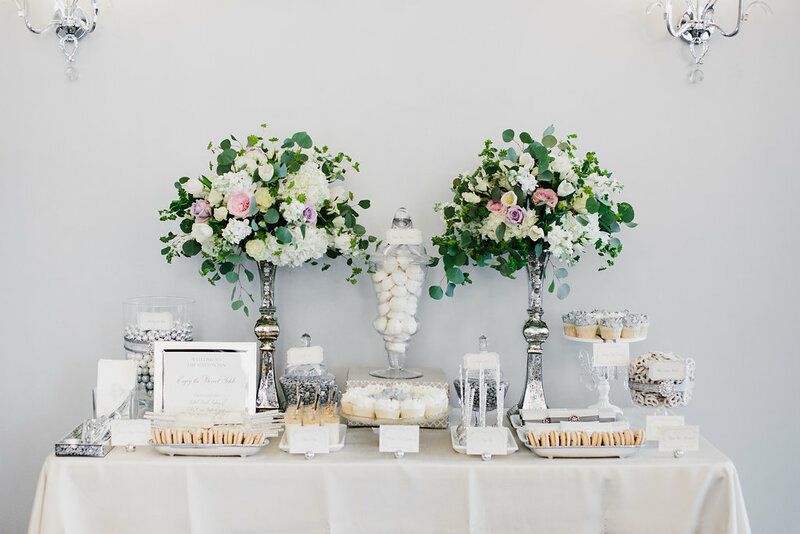 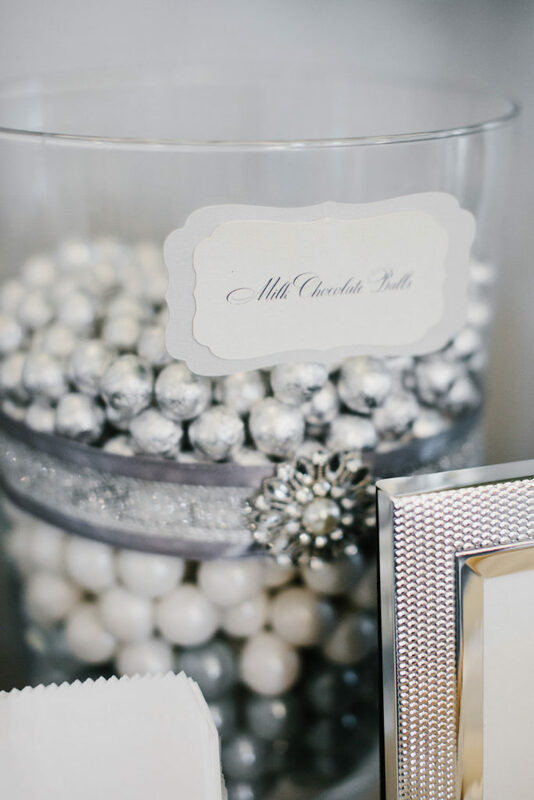 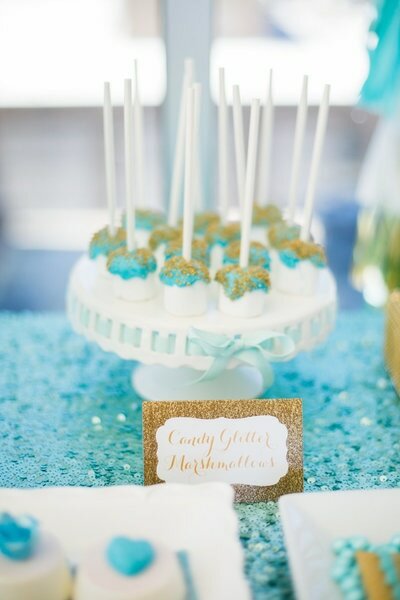 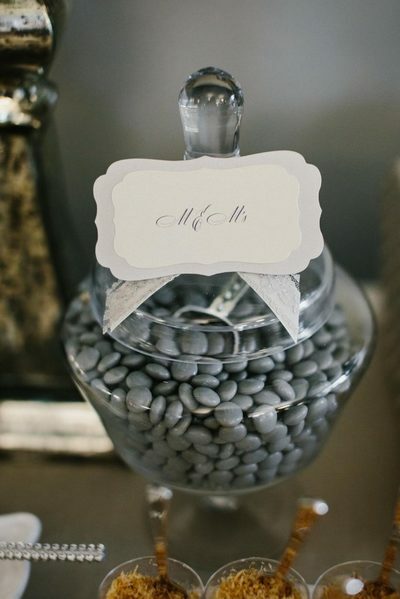 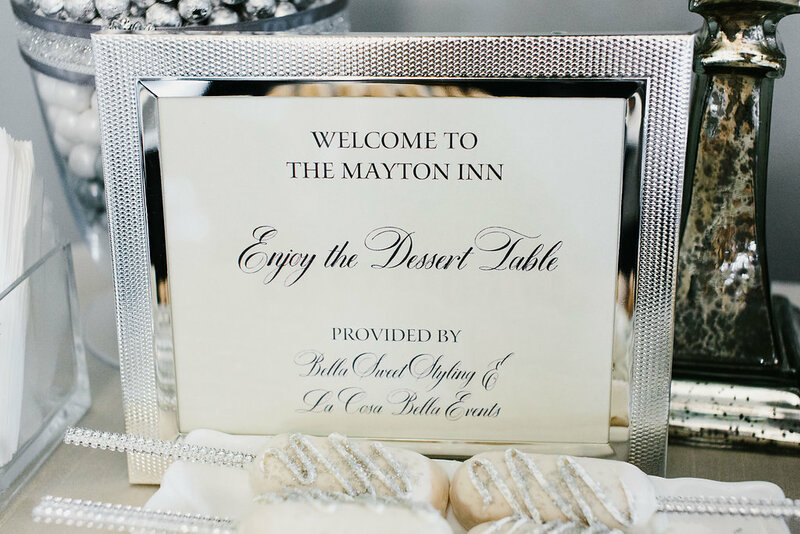 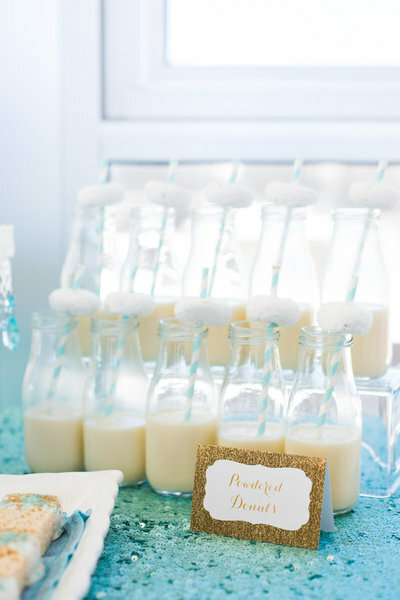 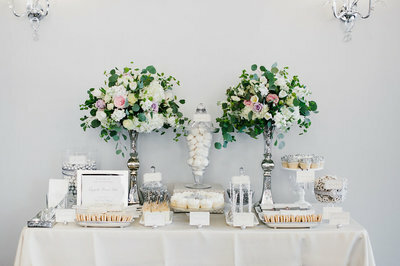 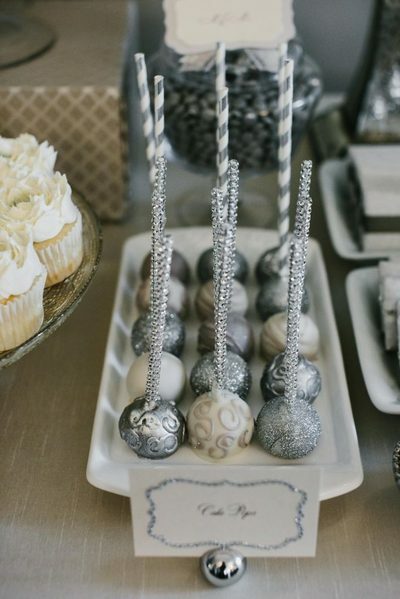 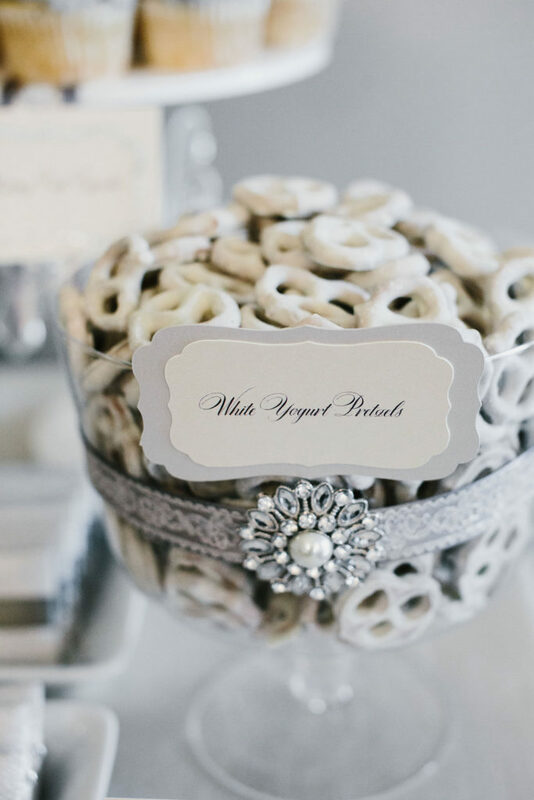 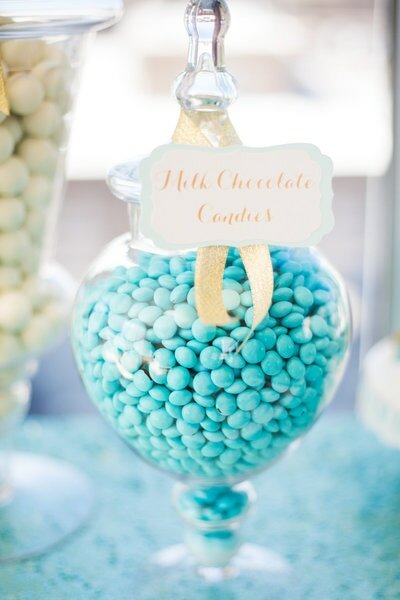 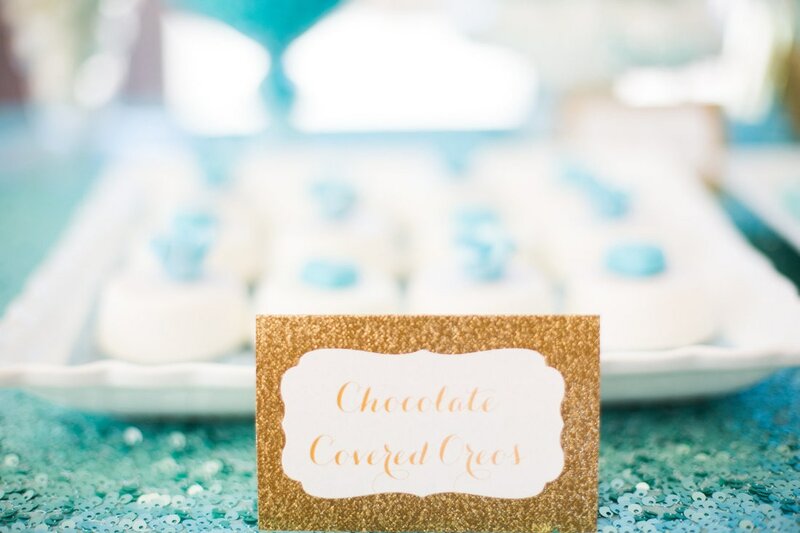 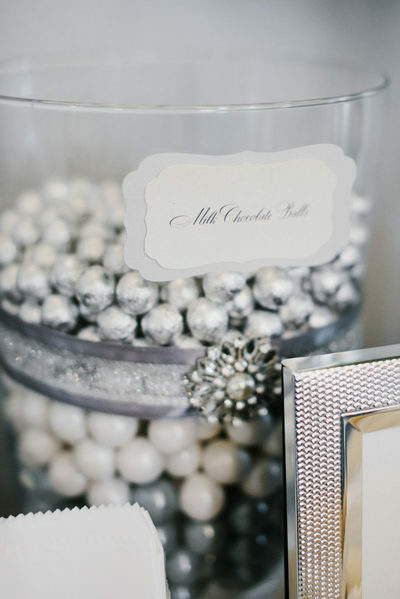 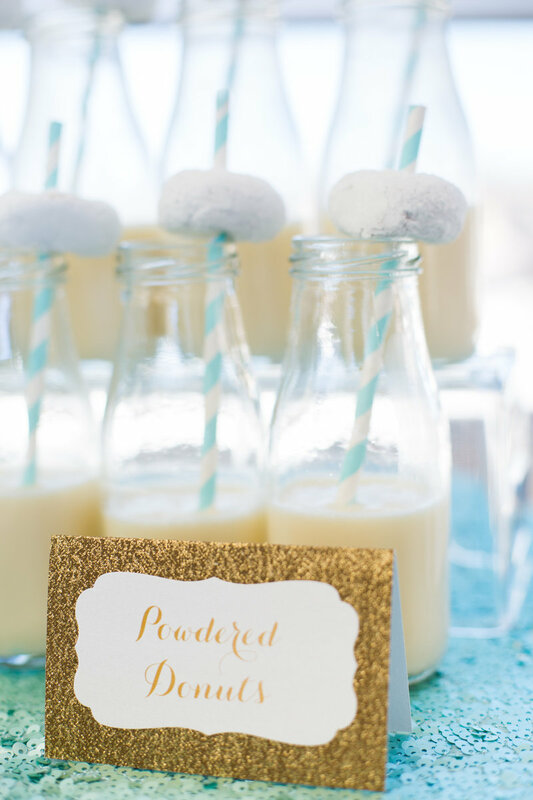 Our buffet signs are the perfect way to tie all your dessert items together. 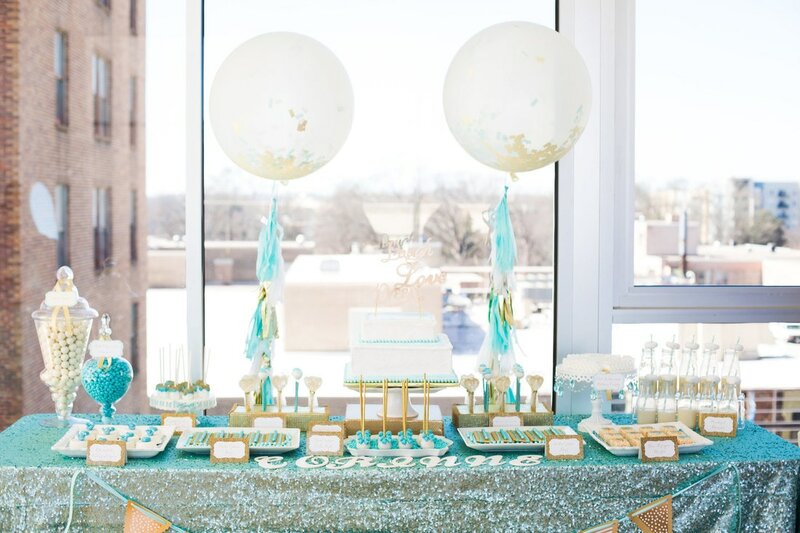 Tables styled by La Cosa Bella Events. 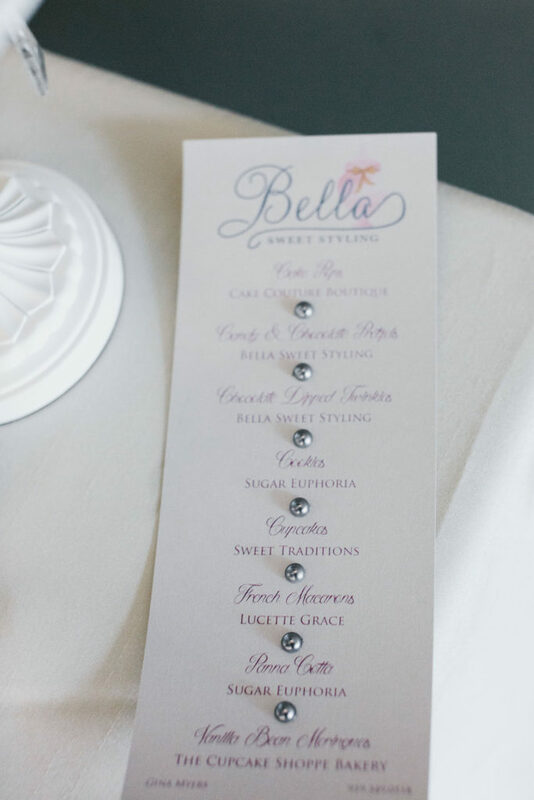 Pictures by Credit La Cosa Bella.